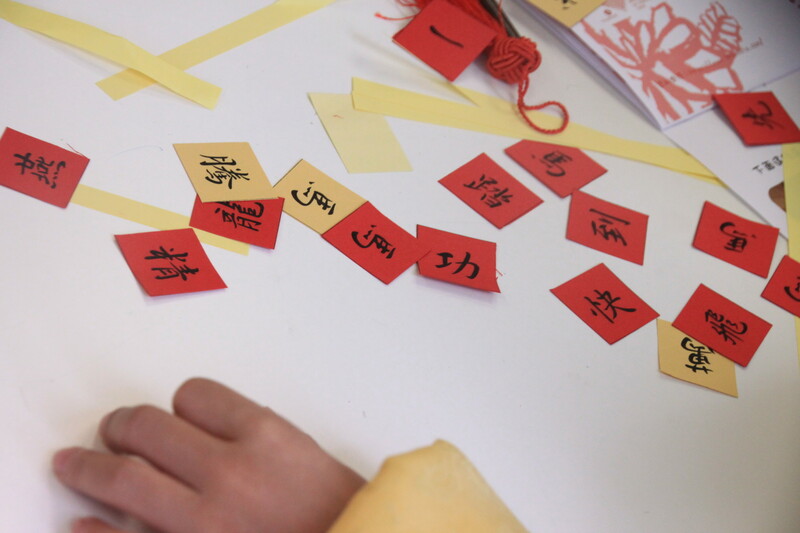 Let’s get the main points of Classical Chinese in a short course of 12 lessons! Then you can read any classical readings without boundaries. Actually, the classical reading in your Chinese exam is not hard to gain the point. On the contrary, it should be the easiest one, as the answers are very clear.